Join us in August for Summer Art with Victoria!! 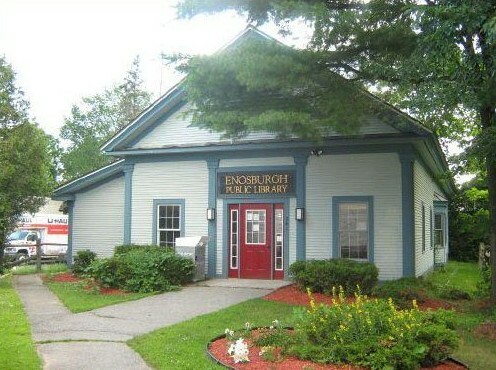 It’ll be held here at the library for the first three Wednesday’s. You are required to fill out a registration form, so make sure you come to our front desk and ask for one. Share with your friends and family All Ages are welcome! This program is free and made possible through a mini grant from the Ezra Jack Keats Foundation.